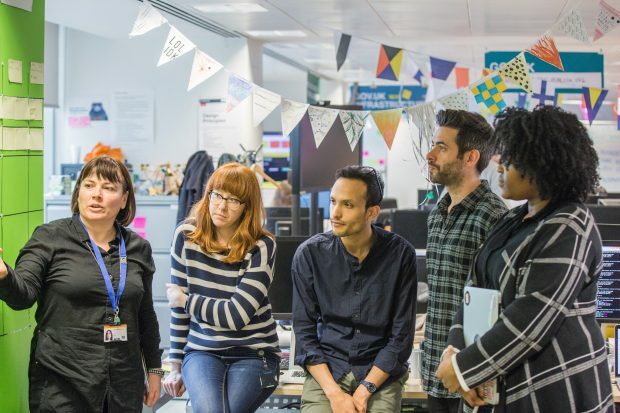 Blogposts about the development and iteration of the GOV.UK website. You can also find info for GOV.UK publishers on our Inside GOV.UK blog, and for organisations moving to GOV.UK on our transition blog. 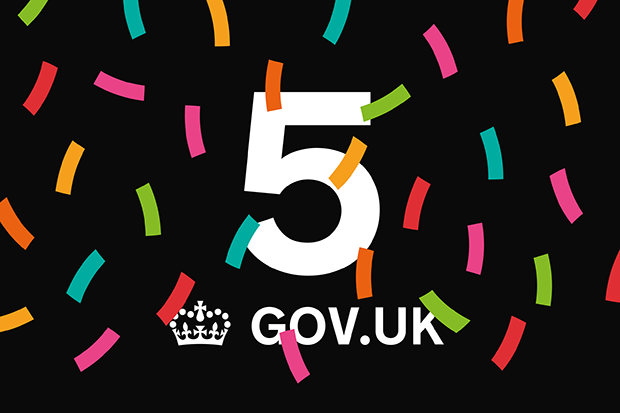 As GOV.UK marks its sixth birthday, we look at how step by step navigation on the site is making things better for users. 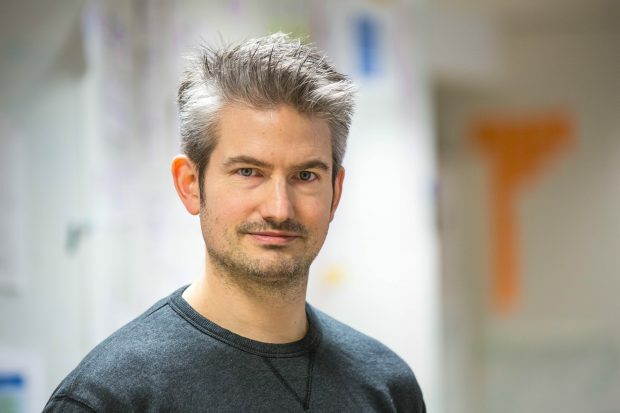 The outgoing head of GOV.UK, talks about his time at GDS, the successes and challenges, and what the future holds for the nation’s website. 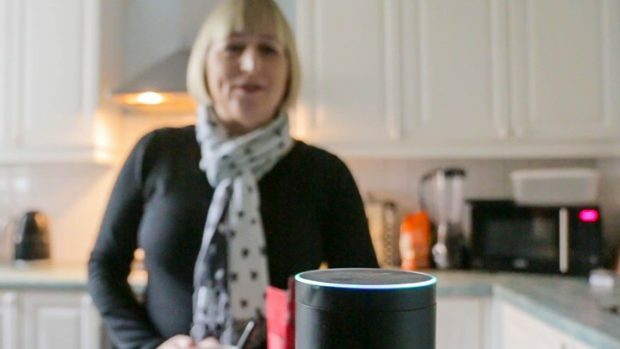 Hey GOV.UK, what are you doing about voice? 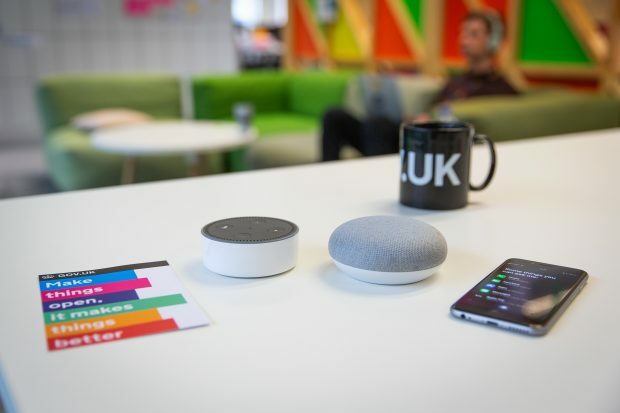 With almost a quarter of all search queries on Android devices currently spoken, here's more detail on the work we've been doing to meet the emerging needs of voice assistant users and make government more accessible. 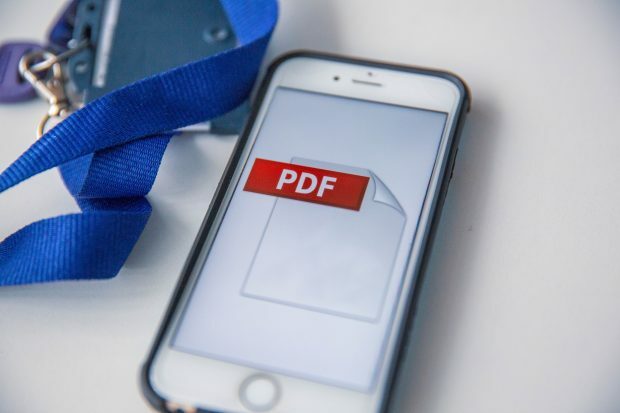 We're not huge fans of PDFs on GOV.UK. We hope this post will help publishers explain to colleagues the problems with using them and support moving towards an HTML-first culture. 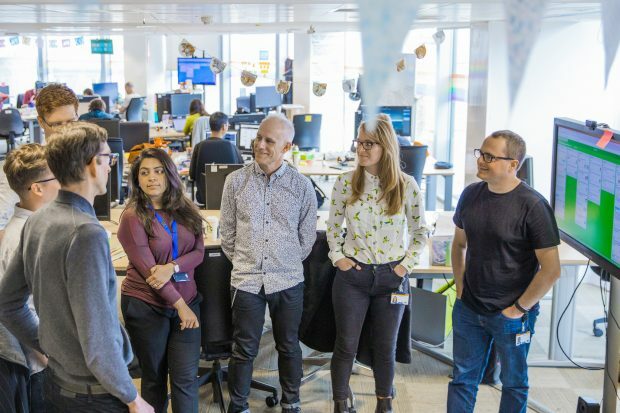 Head of GOV.UK Neil Williams talks about the work that's been happening to future proof the government's content, including keeping up with new technologies and turning to robots to help. Being agile doesn’t mean simply installing a methodology and then religiously sticking to that methodology. A little while ago we learned that we had a few challenges with GOV.UK delivery. So we had to adapt our approach. Here’s what we did and what we learned. Doing complex tasks like ‘starting a business’ or ‘learning to drive’ means users have to find lots of different pieces of content and interact with government lots of times. We’ve been working to take all these bits and pieces and build them into a coherent service journey, which will be displayed on a single page. 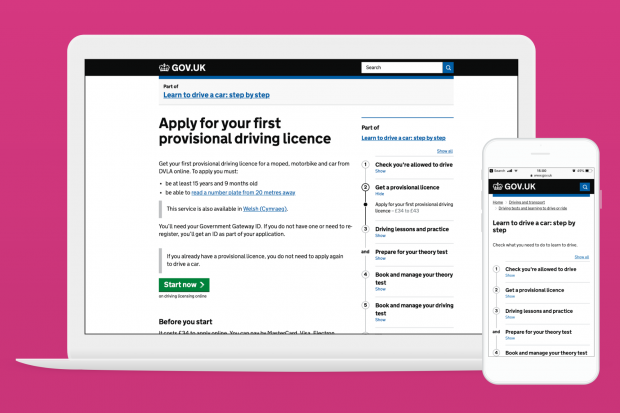 We want to make it easier for users to find what they need on GOV.UK. 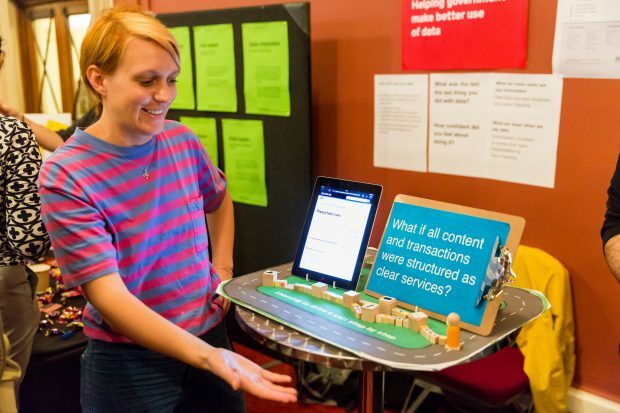 So, we partnered with the Department for Transport and its agencies to transform the GOV.UK transport content. 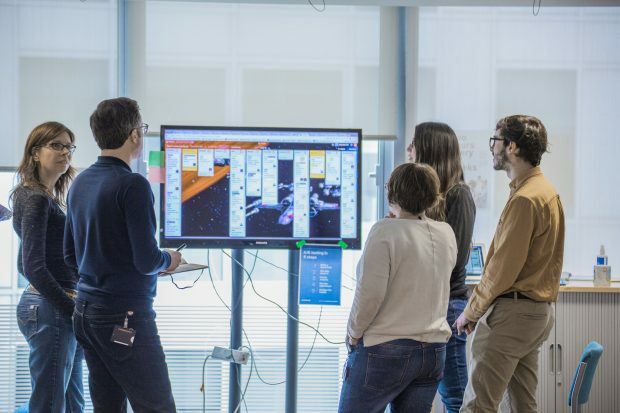 As we’ve done since the beginning of GOV.UK, teams will continue to work in an agile way. However, work is now organised into quarter-long missions, each with a specific goal.